Thirty-One is a direct sales company that offers a wide variety of handbags, totes, wallets, scarves, luggage, home decor and more! Their fun and recognizable prints, ability to customize and stellar attention to quality and customer care have made Thirty-One one of the biggest and most well-loved direct sales companies since 2003. I have been a huge fan of Thirty-One since the beginning, and have more of their products than probably any other single company in the industry. It seems like everywhere you look in my house, my office, and even my car you will see one of their signature bags, totes, or storage pieces! I just can not get enough of their super fun prints and functional bags that simply make my life easier! Independent Thirty One Consultant Jamilla Barahona sent in this perfect piece to add to my collection – the Rose Blush Pebble Rubie Mini. 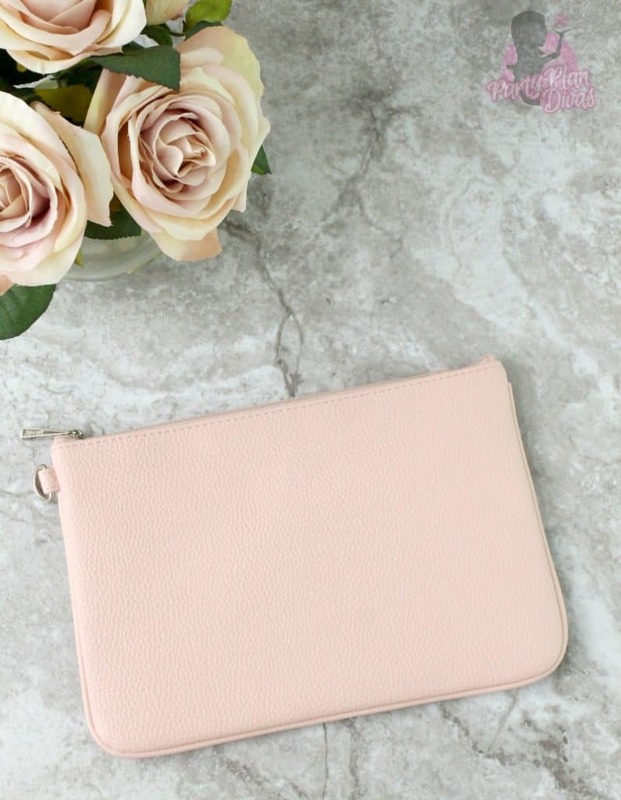 The Rose Blush Pebble Rubie Mini is a perfect little zip top bag is great for a variety of uses – from carrying small items in your carry on bag to having a smaller grab bag when you are out running errands. They even offer a matching wristlet strap to make it a perfect little grab and go bag for every day. 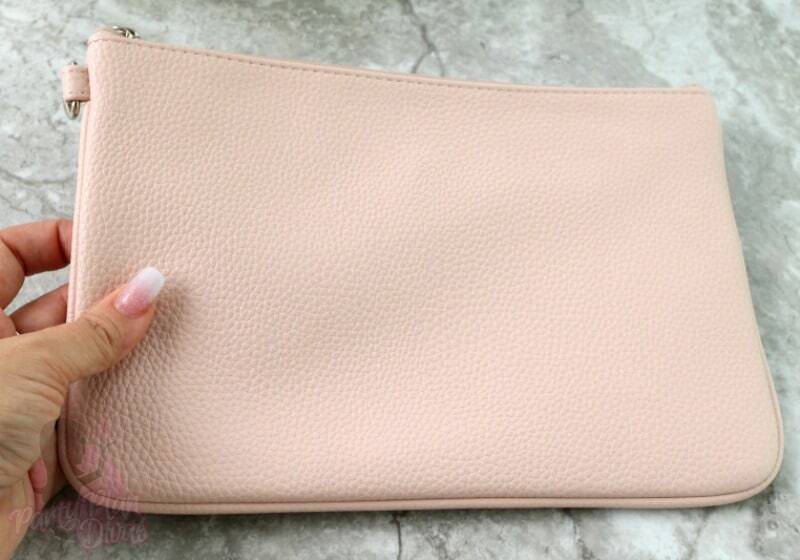 It is the perfect size to carry all of your essentials in style! Thirty-One Gifts exploded on the direct sales scene in 2003 and quickly became one of the most popular companies in the industry – so popular in fact that they had to put a hold on adding new consultants because SO many people wanted to join in! Thirty-One Gifts products are known for quality and functionality as well as being super stylish and trendy. As a Thirty-One Gifts Customer, you can receive exclusive specials every single month! As a Hostess, you can earn free and discounted products as well as hostess exclusives just for hosting a party with your friends and family. If you want even more, you can join Jamilla’s team and join the tens of thousands of Thirty-One Gifts Consultants building businesses helping people be more organized! Check out Jamilla’s website to learn all about how you can get involved with Thirty One. I am excited to offer one of my readers your very own Rose Blush Pebble Rubie Mini from Independent Thirty One Consultant Jamilla Barahona. You can enter using the Raffleopter widget below. Good luck!